The five San Antonio attorneys featured in this issue would perhaps disagree with the classic philosopher, since they believe passion for the law keeps them serving clients at their highest level. In fact, they do not see how they could continue without it. Representing critical need areas of estate planning and probate, criminal defense, real estate, and family law, these powerhouse women recall the moments they received affirmation for their career choice and how their passion fuels a love for law and justice. Meet some of our city’s best and brightest to understand why they perhaps would be willing to debate Aristotle, were he still around. Heinrichs and De Gennaro, P.C. Maurine Shipp (best known as Mo) never planned to be an attorney. Both of her parents were attorneys, and there was a time she promised herself she would not follow their path or marry an attorney. However, this current partner of Heinrichs and De Gennaro, P.C., was glad she finally listened to counsel to consider another direction with her career. “It wasn’t until working for several years after college that I started having conversations with people about the possibility of going to law school,” she said. “A wise counselor suggested it would be a good fit, and when I told her of my promises, she asked me if those were good reasons to not pursue something I was suited for.” Law school was definitely the right decision for Shipp, and she even married an attorney whom she now finds herself working alongside. She clearly remembers one moment that affirmed her decision to follow this specialty. “It was a great moment toward helping a young man regain his confidence, independence, and life,” she said. 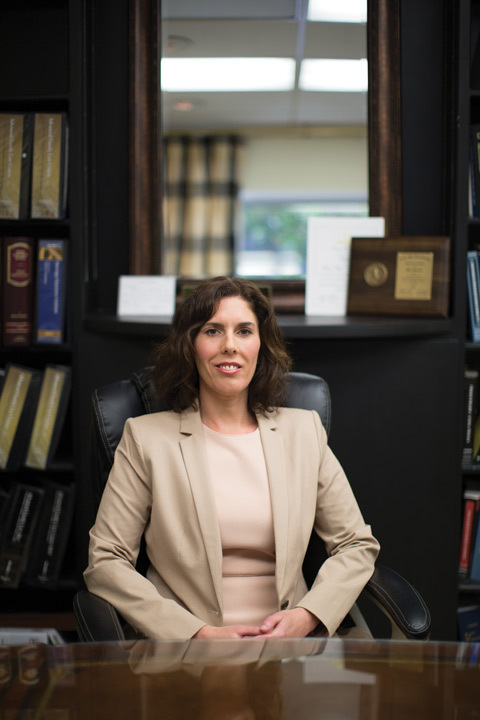 Shipp believes her passion for the work makes her a much better lawyer for her clients. “It allows me to listen and relate to my client. People come to me to address some of the most important and personal issues in their lives. I have to have both legal competence as well as compassion in conversations that are sometimes very difficult,” she said. “If I wasn’t passionate about what I do, I think it would come across in those conversations, and it would make fewer of them comfortable with me.” In fact, her firm markets itself as composed of attorneys with passion, professionalism, and perseverance. She considers her first full-time job to be wife to her husband, Barrett, and mom to her two children, Foster and Hattie. “The majority of my time outside of the office is spent with them,” she said. 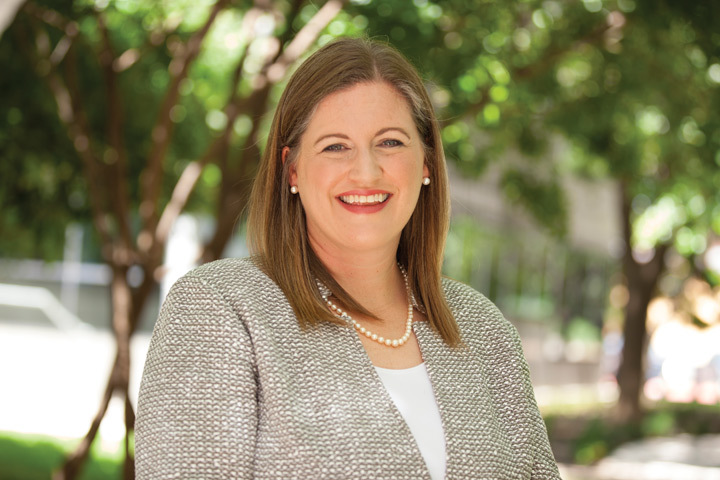 Shipp also serves on the Planned Giving Council at the University of the Incarnate Word and has served as an adjunct professor at the University. To say attorney Robbie Ward is multifaceted is an understatement. On one hand, she is the mother of a small child who she drives to gymnastics, birthday parties, and schools. 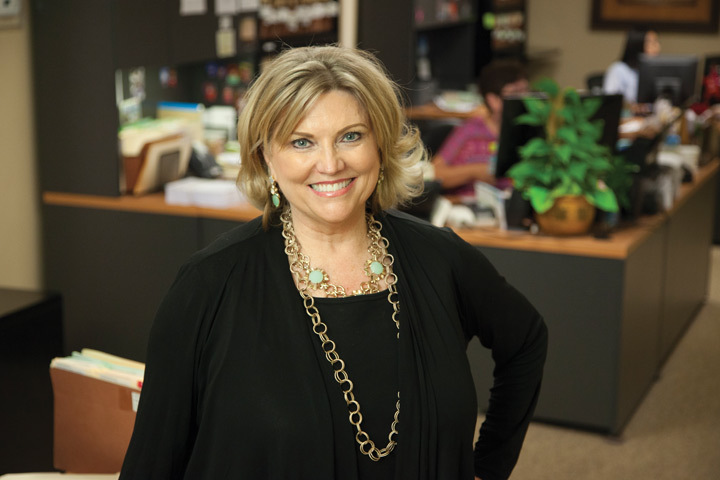 She possesses the warmth and smile associated with those like her who hail from West Texas and appears to be calm, cool, and collected behind the desk in her office. As a junior in high school, Ward discovered she wanted to be a criminal defense attorney. At that time, in 1989, she began working part time for the top criminal defense attorney in Odessa, Robert Victor Garcia. It did not take long for Ward to be hooked on the profession, and Garcia became a mentor and friend. 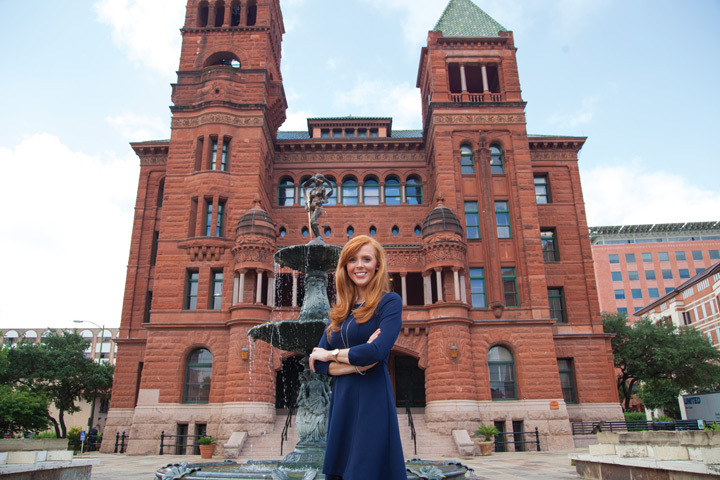 From that moment, she would begin a journey that took her eventually to St. Mary’s Law School in San Antonio, and on to become one of the city’s top criminal defense attorneys. 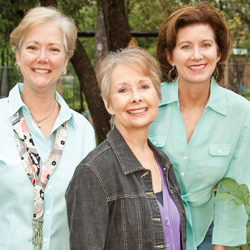 Business owner Cindy Hill does have a passion for something other than her role as a top real estate attorney — finding new varieties of coffee beans. “I am a coffee snob,” said Hill. She may be seen at any of the independent coffee houses throughout San Antonio, but she will be on the run. After all, she now oversees her own practice. 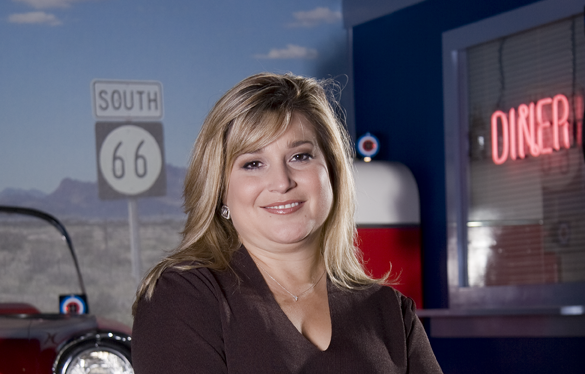 After law school, Hill joined a small law firm in Corpus Christi that represented the local school district, and she worked there for two years. However, during a firm reorganization, Hill was asked to assist in the real estate department. “One of the first matters I was assigned was the acquisition of several convenience stores by a local Corpus Christi family,” she said. “Then I was lucky enough to work on the purchase of two hotels by another local businessman, and I was hooked!” She enjoyed the intricacies of putting together the real estate transactions and discovering how all the pieces fit together — from surveys to site plans — then making certain the legal documents reflected the intent of all parties involved. Besides her love for a unique brew, Hill enjoys travel and has been to Mexico, Central America, France, Germany, and China. She also enjoys listening to fiction novels. However, running a successful business keeps her on the go through clients’ offices and coffee shops around town. And fight she does, because family law requires it. “Family law is a different animal,” she said. It was during one of these emotional times that Reuter received affirmation that family law was where she belonged. “When I first started practicing, I was a personal injury attorney who took on a few family law cases,” she said. “I knew family law would be my focus when a young mother hired me to work for her.” Reuter describes the woman as young, lacking confidence, and completely under her husband’s control. She said, “She came to me, terrified her husband would take her child from her and leave her destitute — a message he sent her on a regular basis. I was able to stand up for her against her abuser and get her the results she deserved.” After that experience, Reuter knew she could make a difference in the lives of people through family law. Out of the five attorneys profiled here, Leigh Cutter was the youngest when she became interested in law. “I would say it was around the age of 10 or 11,” she said. “I loved to read as a kid, and I would stay up all night and read one book after another. I would ask for suggested summer reading lists at the library and read everything on it one week into summer vacation.” She also grew up in a strict household where there was respect for and understanding of rules — and consequences if the rules were not followed. 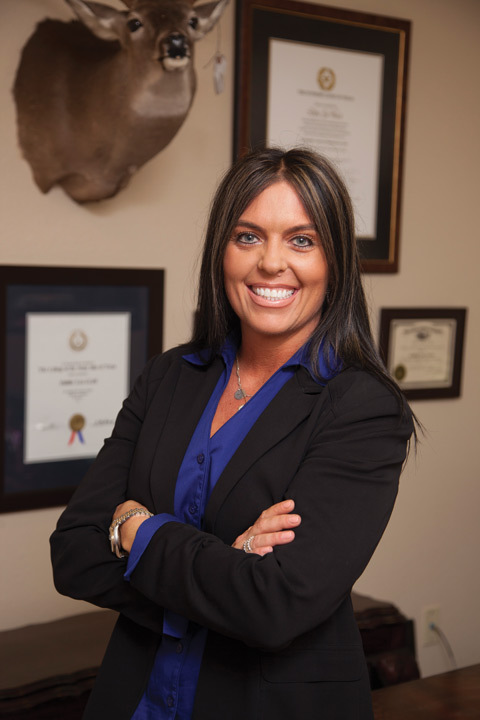 Cutter described herself as an overachiever, problem solver, and always ready to help others — qualities of top attorneys. Cutter describes one moment when her chosen path was confirmed deep within her on more than one level. Last fall, when she was 39 weeks pregnant with her daughter, she tried a custody case. She said, “I represented the father of two beautiful children ages 5 and 7 years old.” Prior to this, the parents had 50/50 custody of the children, but the mother had remarried and moved to Corpus Christi.